Team AirRanger Thrills and Kills Sets New World Record! | American Airboat Corp. 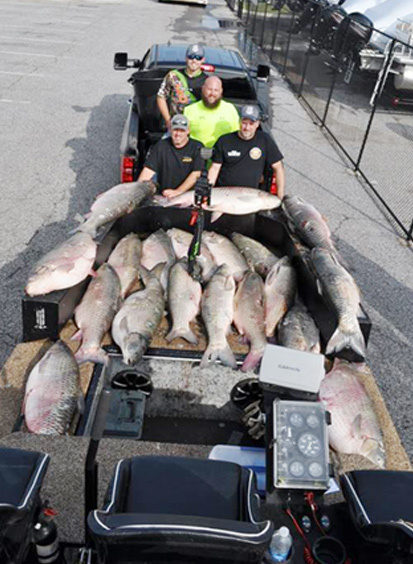 Team AirRanger Thrills and Kills Sets New World Record and wins First Place with a Staggering 1001 lbs for 20 fish! 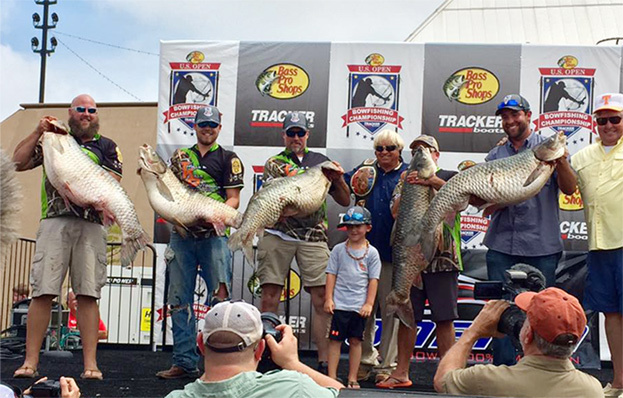 American Airboats Team AirRanger Thrills and Kills Sets New World Record and wins First Place with a Staggering 1001 lbs for 20 fish! Also Big Fish with a 70lb Grass Carp. Bringing Home 30,000 in Cash and over 3000 in additional prizes!!! Proving American Airboats can Deliver the Goods. 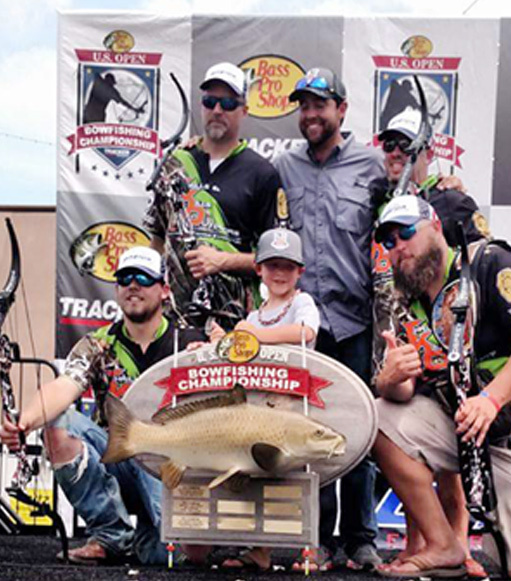 Over 200 Teams Participated and American Airboats Held 2 of the Top 5 Spots. and all The AirRanger Teams that went out to Represent! Tim Hunter and Jody Acosta Had an awesome 5th Place finish!